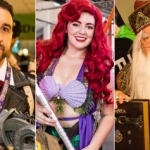 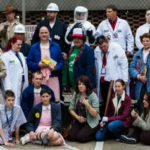 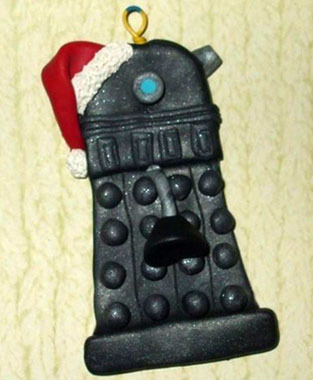 Along with the store-bought licensed Christmas ornaments that you’ve probably seen before, there are a lot of very creative geeks out there making their own. 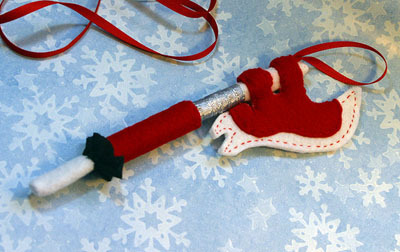 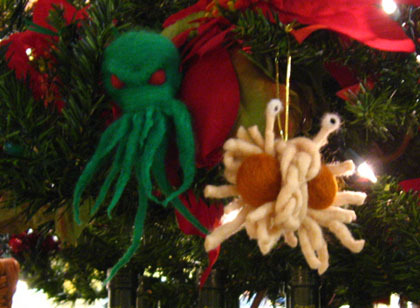 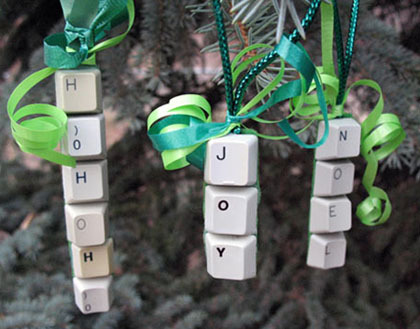 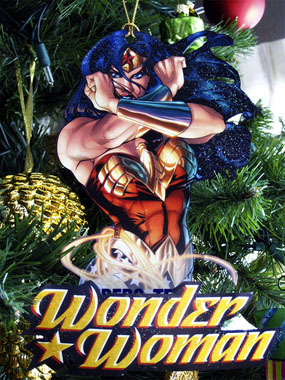 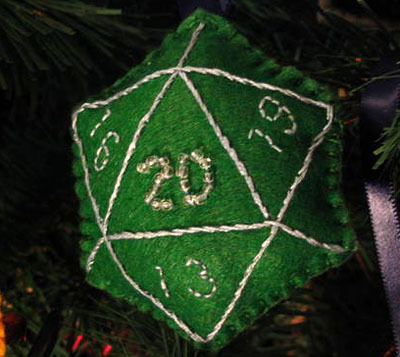 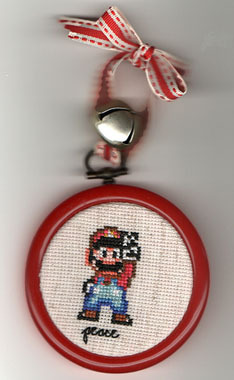 Here are ten handmade geeky Christmas ornaments. 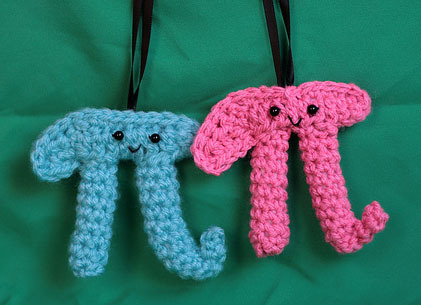 Thanks for including my Pi ornaments! 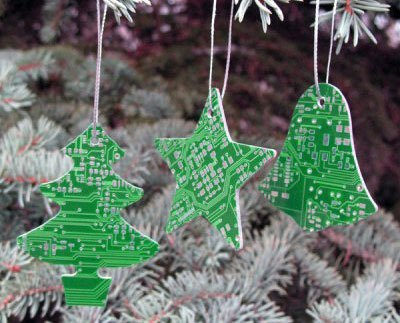 I love the circuit board ornaments hehe.